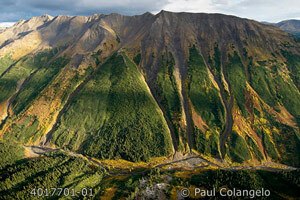 Friday, January 13, 5:30-8:30 p.m.
Slope in the Spectrum Range, Mount Edziza Provincial Park, Coast Mountains, British Columbia, Canada, copyright 2011 by Carr Clifton. 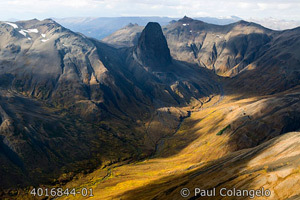 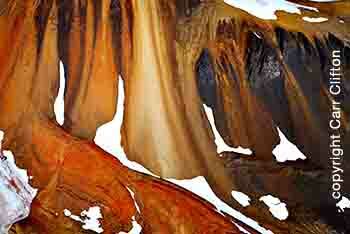 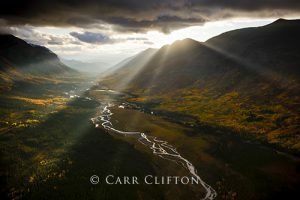 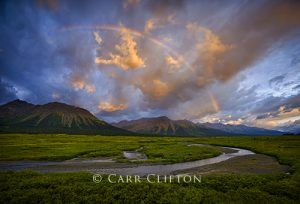 Please join Mountain Light Gallery on Friday, January 13 from 5:30 p.m. to 8:30 p.m. for the opening of its latest guest artist exhibition, Nine Weeks in the Sacred Headwaters, featuring 32 fine art prints of the Sacred Headwaters, British Columbia, Canada, by master printmaker and award-winning photographer Carr Clifton. 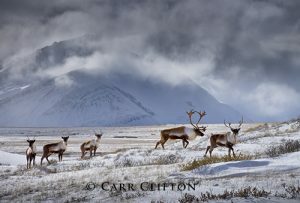 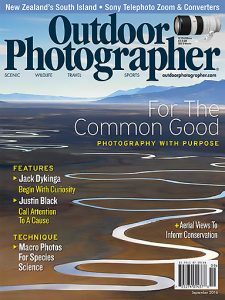 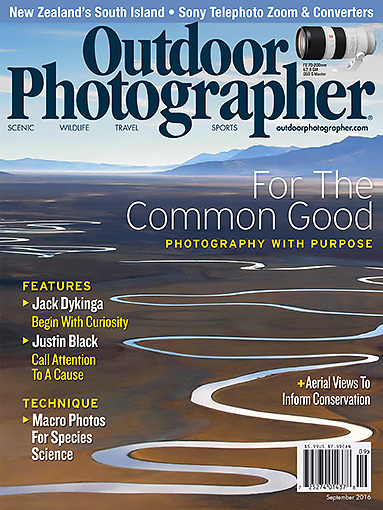 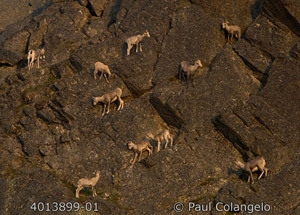 In collaboration with author and National Geographic Explorer-in-Residence Wade Davis, and the International League of Conservation Photographers (iLCP), Carr Clifton captured some of the most beautiful and most endangered lands in North America. 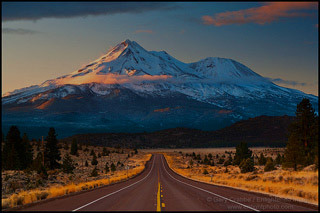 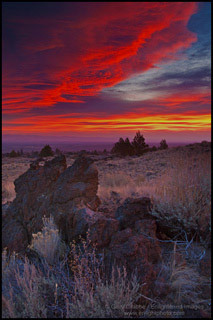 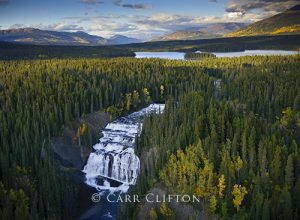 Nine weeks trekking hundreds of miles of backcountry trails and roads, and 10 aerial shoots from helicopters, Carr Clifton’s portfolio of this incredible region conveys the importance of protecting this precious place from large scale industrial development. 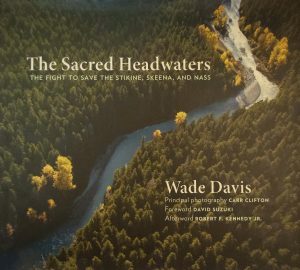 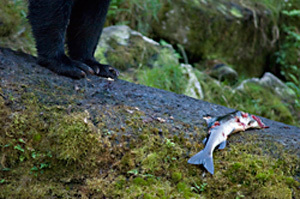 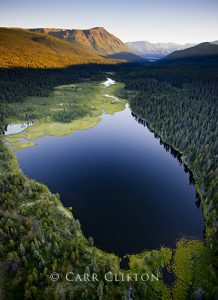 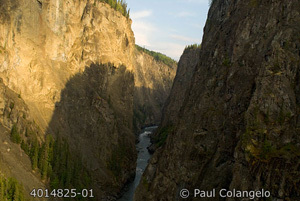 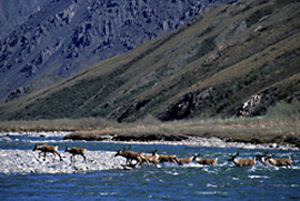 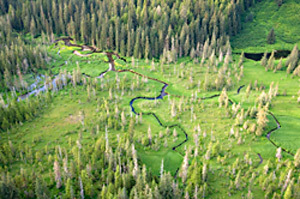 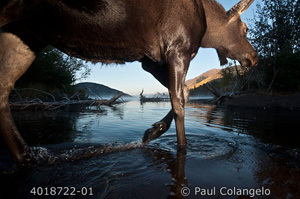 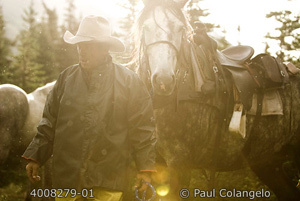 Many individuals and organizations donated their time and financial support making this project possible, and resulting in the visually stunning book, The Sacred Headwaters: The Fight to Save the Stikine, Skeena, and Nass , written by Wade Davis, with photography by Carr Clifton and others, published by Greystone Books.